Are you busy person? Do you have time to be someone else’s secretary? If you are anything like me, a working woman with a million and a half commitments, you barely have time to sleep and need your own secretary. 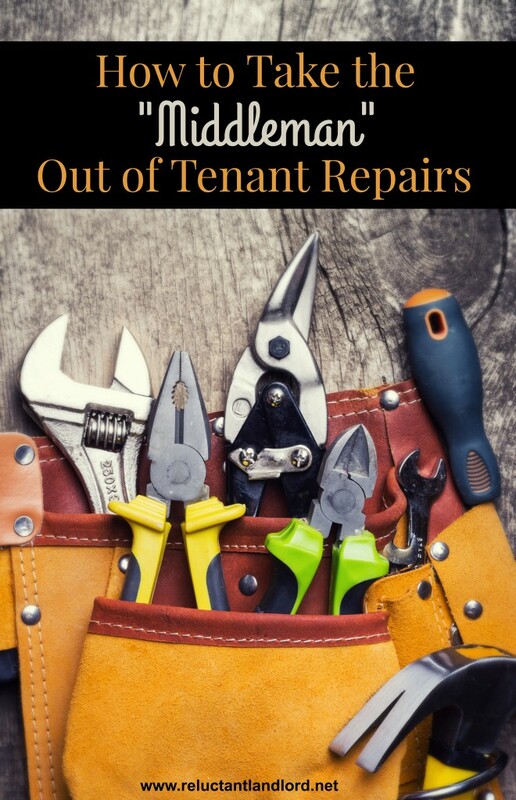 You certainly don’t have the time, energy, and patience to be someone else’s secretary and manage tenant repairs. If you are a landlord then it means if something breaks it is your responsibility to organize the repair. The repair is even more difficult if you are a long distance landlord. As discussed in How to organize repairs from anywhere, the finding of the vendor is pretty easy. Once you figured that out then the next hardest part was connecting the vendor with your tenants. If you are like me and have 9 rentals you are responsible for that connection. Everything in between – You better believe it happens. For my sanity and my tenant’s happiness, I had to figure something out quick. After a couple of times I realized that the worst part of the tenant repairs was the actual setting up of the repair! Connecting people can be trying even on a good day. If you are like any other busy professional I know you are all about “efficiency.” I realized that I didn’t need to do the connecting. All I needed to do was the finding and the paying. Eureka! A life-saver was born! I now ask the tenant if they are okay with me providing their information for the vendor. To-date I have never had an issue. The vendor sets up the appointment. I simply ask tenant to text me through out the process. This has reduced my stress and allowed me to coordinate a quick response no matter what kind of day I am having. I simply take me, the middleman, out of the equation. 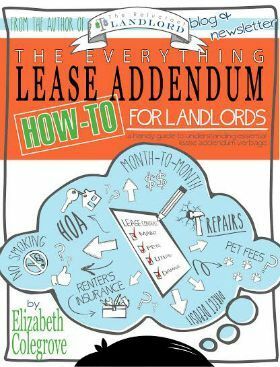 So what is your “time saver” that lets you be an amazingly efficient landlord?